Clara Benin, Gracenote, Over October, and Renée Dominique all in one place? Sign us up! One of the biggest music festivals in Asia is back for their eighth edition and is bringing even more Pinoy talent to their line-up! 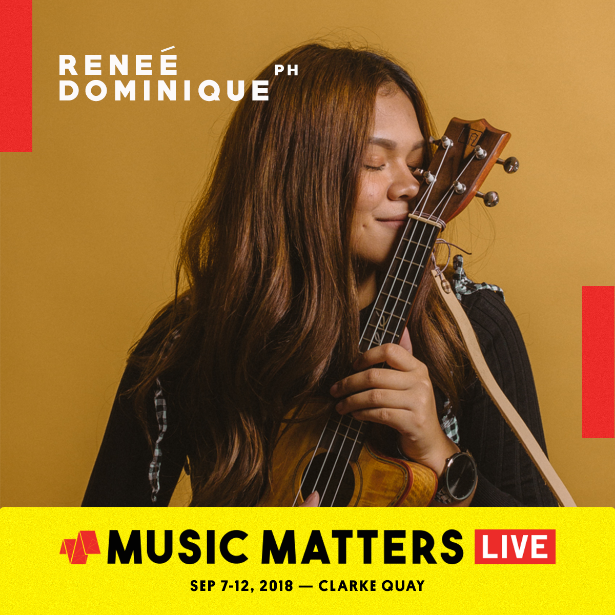 Starting tomorrow, September 7, until September 12, acoustic belle Clara Benin, electro-pop-rock band Gracenote, indie pop-alternative band Over October, and YouTube sensation Renée Dominique will be sharing the Music Matters Live stage in Singapore with over 30 artists from 18 different countries. 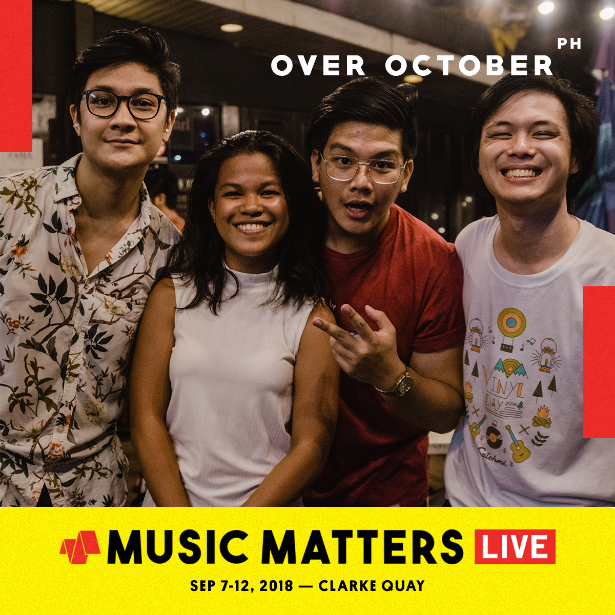 Since 2007, Music Matters Live has prided itself as a platform for emerging, dynamic, local, and international artists looking to bring new music to Asia, sharing new sounds and ideas for over 5 nights of music. 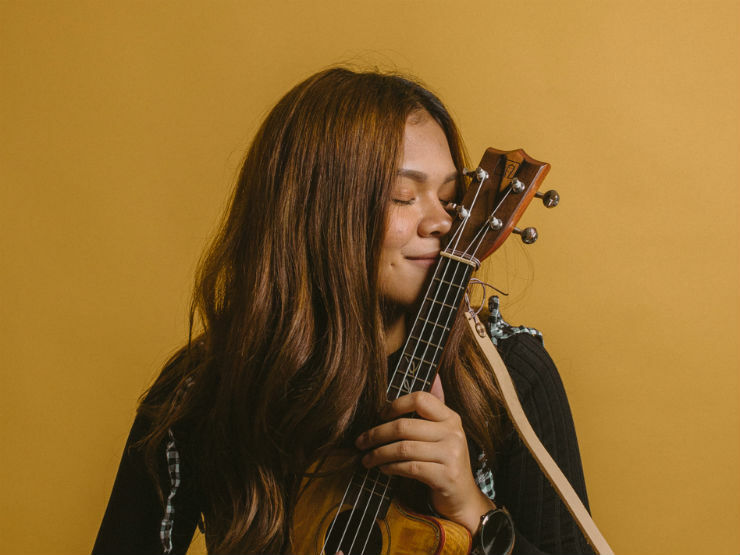 And if last year’s representatives—Ben & Ben, Kiana Valenciano, and Reese Lansangan—are any indication of how diverse the talent being showcased at Music Matters is, this year’s picks are no exception. Singer-songwriter Clara Benin is best known for her effortless vocals and laidback demeanor. Many would describe her style as “coffee shop” as her beautiful acoustic sound paired with her distinctive airy voice exudes a relaxing atmosphere. But even with a soft, serene voice, Clara has the ability to make even the biggest crowds quiet down and pay attention. The “Tila” singer was one of the few accepted into the ELEMENTS music camp, where many of today’s artists found their start as well. Since then, Clara became the voice behind the famous McDonald’s jingle “Hooray for Today,” has released two EPs Human Eyes and Riverchild, and even headlined her very first solo concert titled “Coming Home,”—which sold out within half an hour! 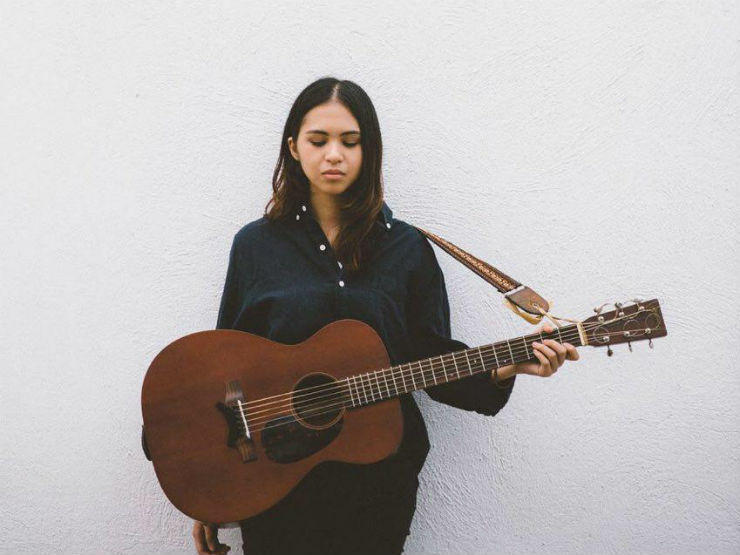 Although we haven’t heard any new music from her this year, her latest single being “Parallel Universe” released in 2017, we’re extremely excited for Clara Benin’s performance in Singapore! This group does not need a lengthy introduction. 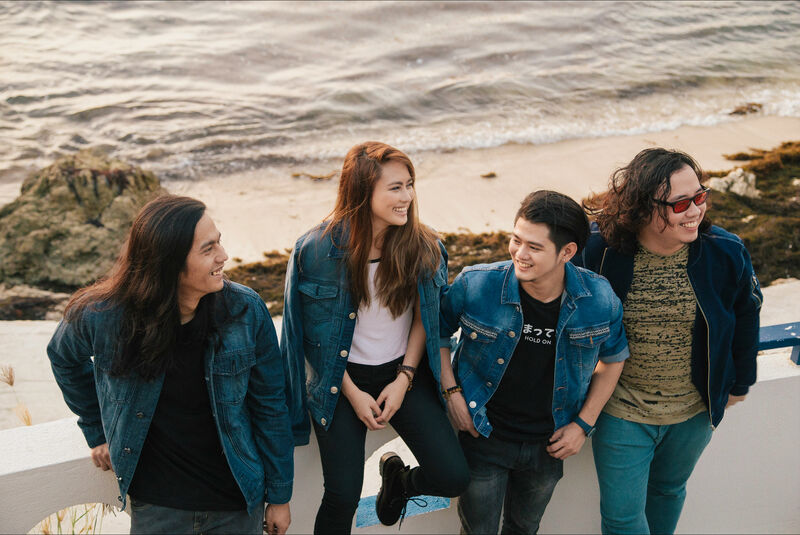 Gracenote, one of the country’s most well-known electro-pop rock groups, has been a mainstay on the radio due to their unique fusion of sound. We’ve had the pleasure of having the band behind hits like “Respeto,” “Minsan Lang Naman,” and “Taciturn” perform on One Music Live last year, and it’s still one of our most memorable sessions to date! 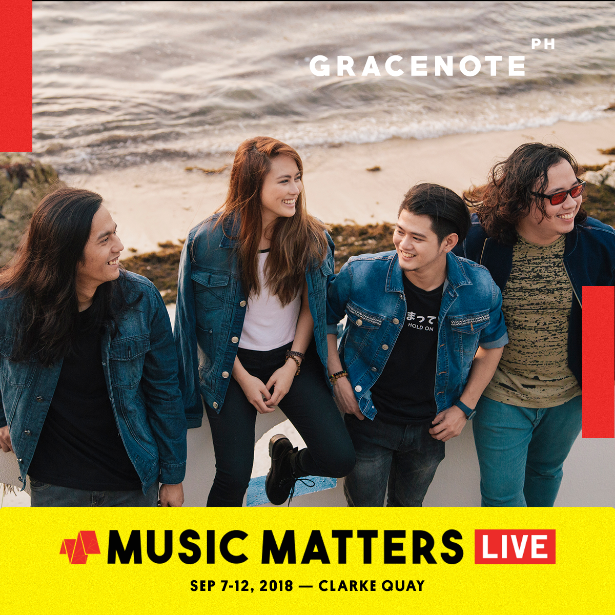 Since Music Matters Live is the band’s first international engagement, Gracenote is dropping a special single titled “Here I Go Again” under Warner Music. The single will be giving us a taste of what their third album would sound like, so stay tuned! Indie pop-alternative band Over October is finally getting their time in the spotlight! 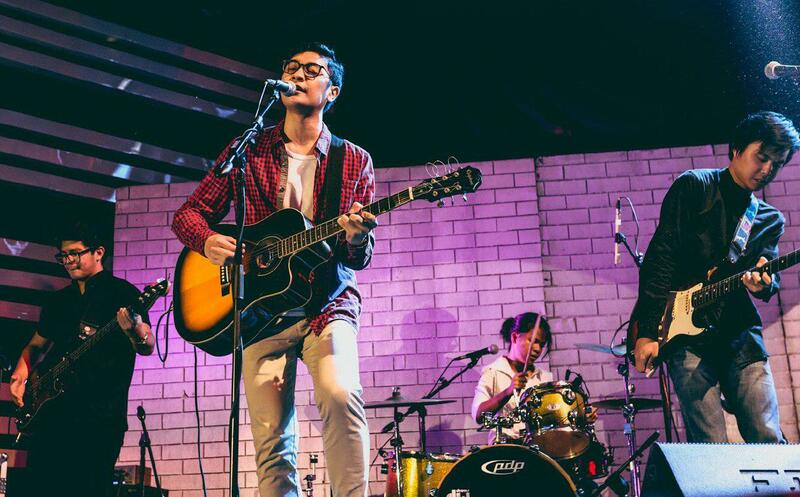 Having made their rounds in the local gig scene for several years, Josh Buizon, Josh Lua, Janessa Geronimo, and Joric Canlas have grown a steady fanbase since forming in 2014. Their latest single “Wait” has reached over 272 thousand views on YouTube, while “Never Stop” has over 1 million streams on Spotify. With their fresh, blues-inspired sound, Over October is sure to impress on the Music Matters stage! Not only does she have a beautiful voice, Renée is also a pretty good co-host! About a month ago, Renée joined us for an episode on the 5th season of One Music POPSSSS, where she did the Music Round Up for that week and handled it like a pro! These four artists are all well-deserving to represent the Philippines at the upcoming festival, as each of them has their own signature sound. What a great honor to have some of our very own talent be given the opportunity to be heard on one of the biggest gatherings for musicians and music-lovers alike! Here’s to hoping this year's Music Matters Live encourages even more artists to share their music with the world. For live updates on Music Matters Live 2018, follow Music Matters on Facebook, Instagram, and Twitter. Do you have any favorite songs from this year’s PH representatives? Tell us in the comments and we’ll try to send your requests to them!